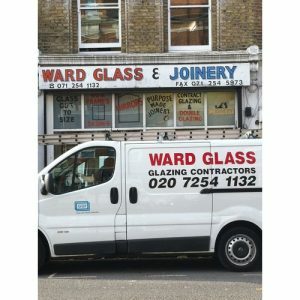 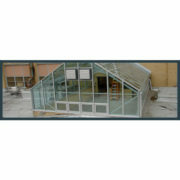 With over 7 years experience in the glazing industry, DMC’s number one priority has always been customer satisfaction. 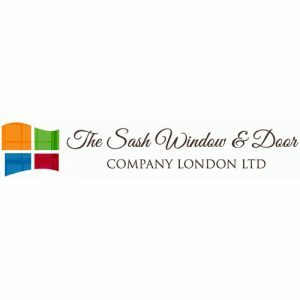 Our family run business prides itself on the strong relationships we develop with our suppliers and customers from both the public and trade sectors. 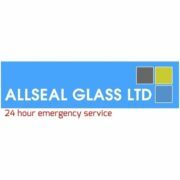 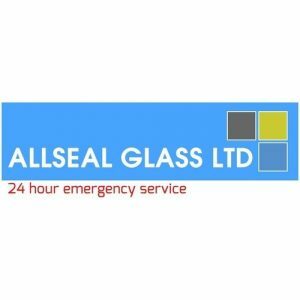 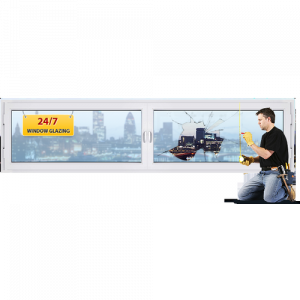 With our growing team of conscientious and skilled glaziers, we can provide domestic and commercial glazing. 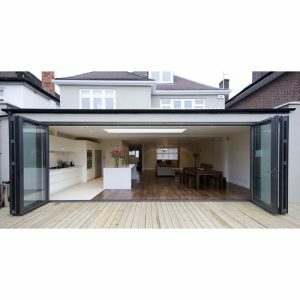 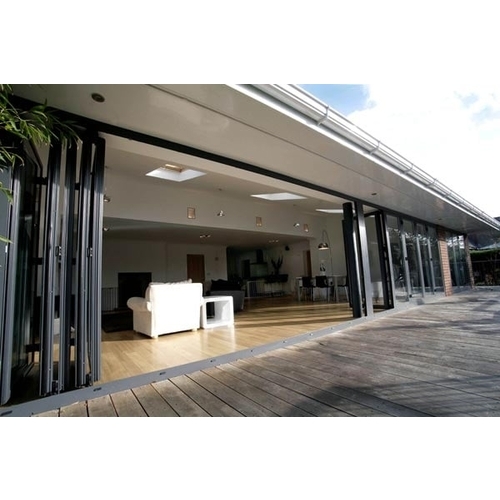 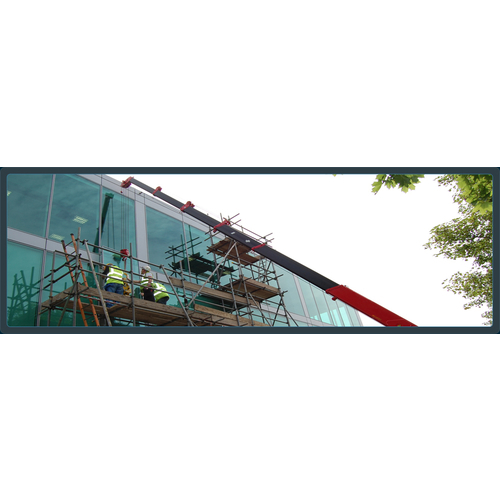 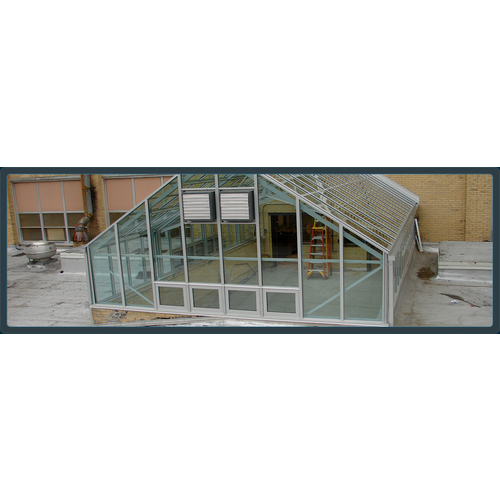 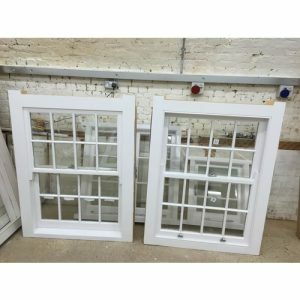 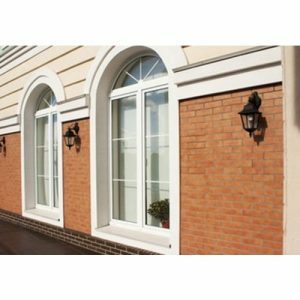 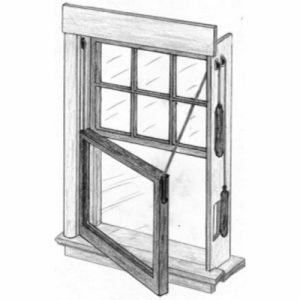 However big or small the glazing problem, and having staff with in-depth technical knowledge, DMC always strive to deliver on time and to the millimetre. 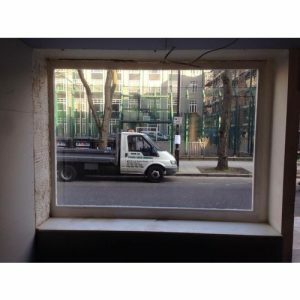 In order to always meet deadlines, our fleet of delivery vehicles head out daily on pre-planned routes throughout all over the country, and take a flexible approach to ensure we meet with all your expectations.